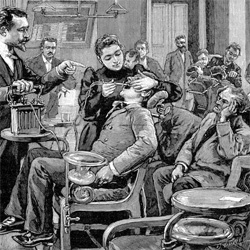 New technology has made a visit to the dentist more comfortable for most people. We can assure you that you’ll be pleasantly surprised at what Smart Choice Dental has to offer today’s dental patient. So please – give us a call and make an appointment to come in to see us! And we promise – we don’t lecture – even if it has been awhile since your last appointment!